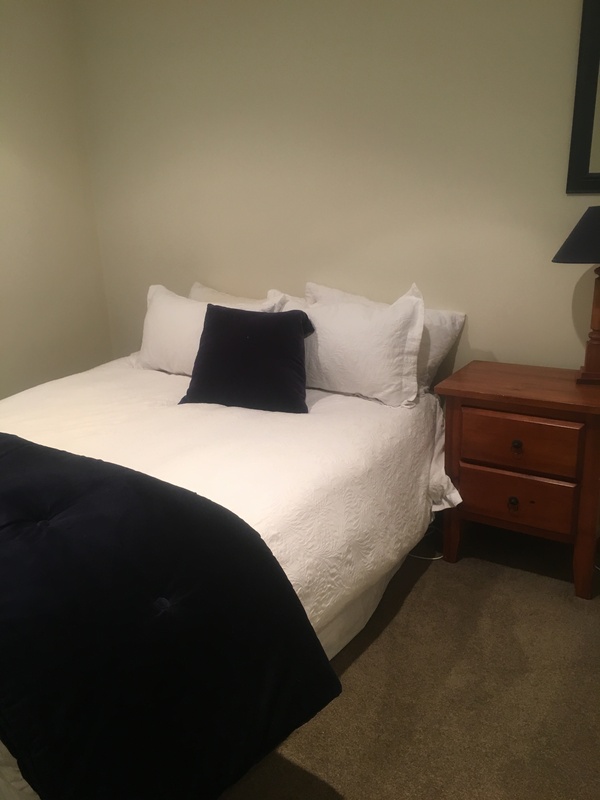 Just as its name suggests, Luxury on Lakeside is a Luxury Apartment and a fabulous stay,close to the heart of Wanaka only .5 km from Wanaka town centre and is very much part of Wanaka’s town centre. 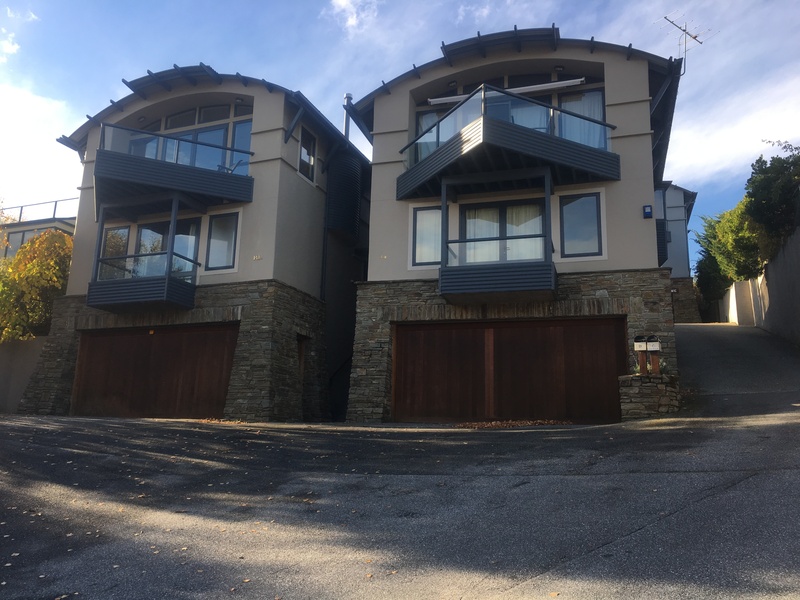 This Apartment has everything you could possibly expect plus more for making your Wanaka holiday memorable. Guests have access to 2 great bikes to go off and explore the trails or to have a good coffee in town. 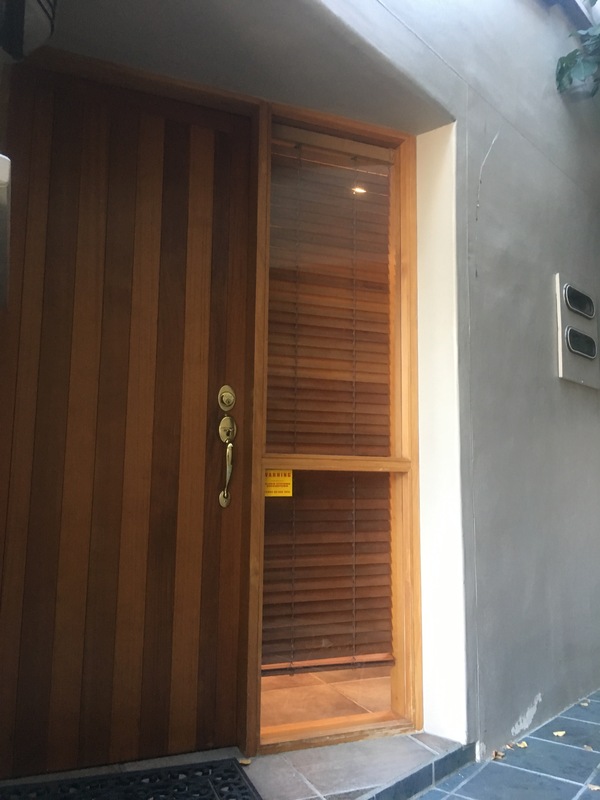 There is stairs entry only to this apartment. The spacious master bedroom has a king bed with an ensuite bathroom. There are also two other bedrooms. 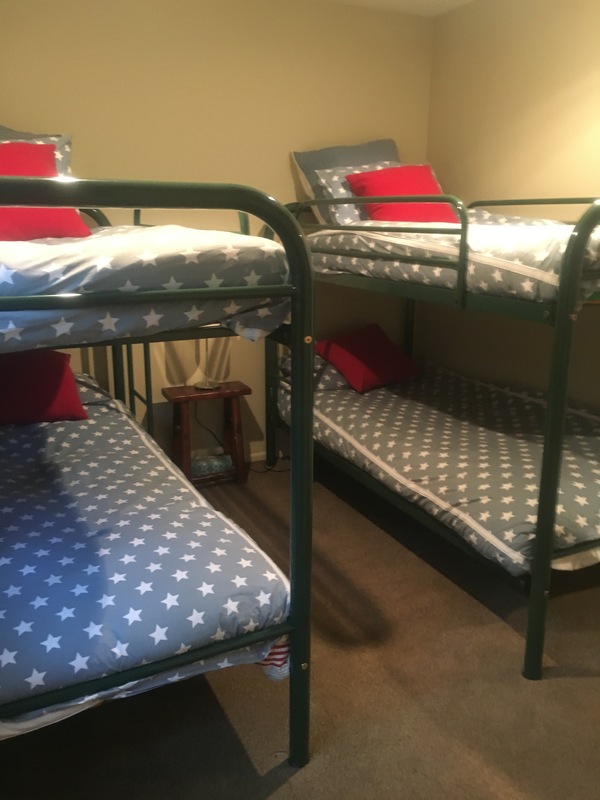 One bedroom has a set of bunk beds. The other bedroom is a queen bedroom. Both these bedrooms share a large well appointed bathroom. 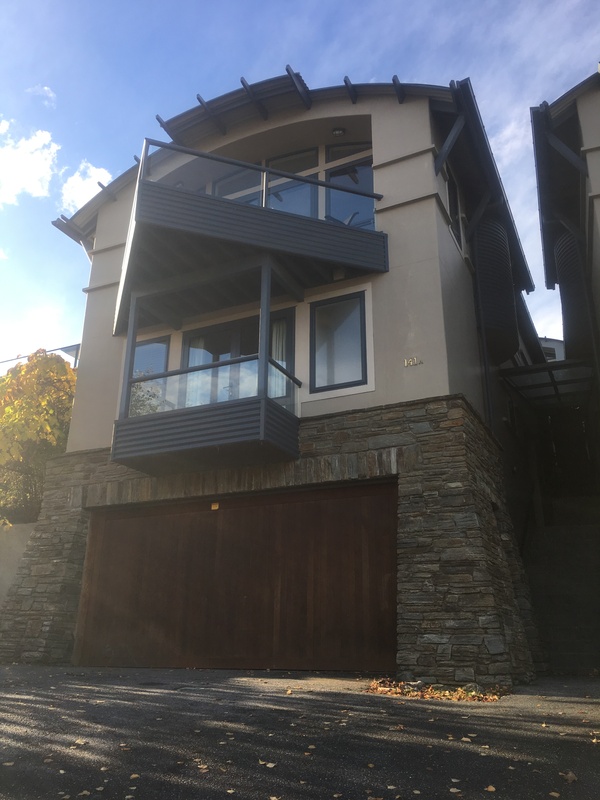 The Bedrooms are on the 1st level with the whole top level dedicated to lounge, kitchen and dining with access to outdoor patios and deck with great lake views. Luxury on Lakeside offers guests unobstructed 180 degree views of the lakefront and town centre. It is snug and warm in winter, and cool in summer. There are heat pumps throughout the house. The lounge opens onto patios front and rear, lending itself to great outdoor living for a good part of the year as weather allows as well as amazing views. The garage is a real bonus for anyone using this lovely home. 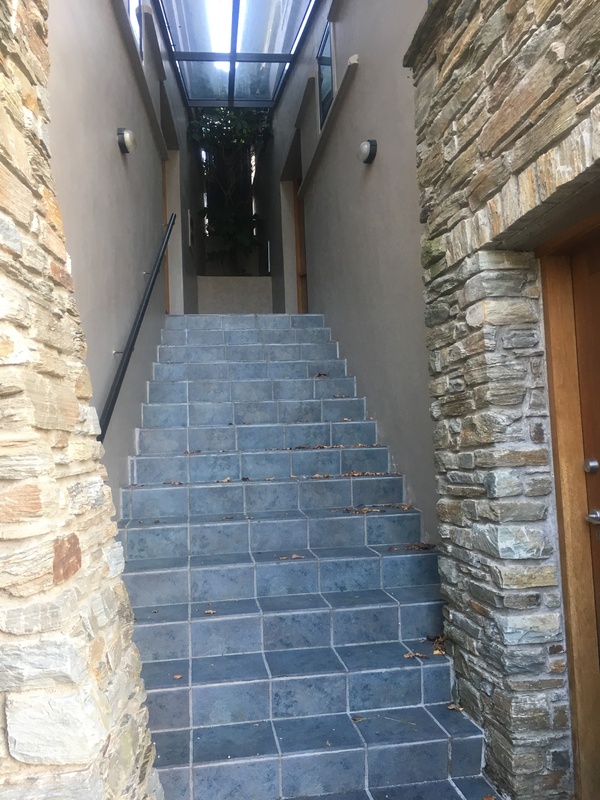 Drive straight in to the garage and there is access up an external covered stairway into the house. This is a great space for those extras you bring with you but need somewhere to store. A great space for your ski gear, bikes or other holiday equipment. Luxury on Lakeside is ideally suited to two couples travelling together or a family. Priced from $550/night for 4 persons, however it is possible to add 1 or 2 extras (an extra person charge applies). If you are looking for somewhere peaceful and quiet yet handy to town, this is the place for you! A welcome basket is there for you on arrival so you can enjoy a complimentary tea or coffee to relax with on arrival. This holiday apartment is perfect for events, weddings, long weekends and destination holidays. Contact Us for our Multi night discounts and off peak rates.